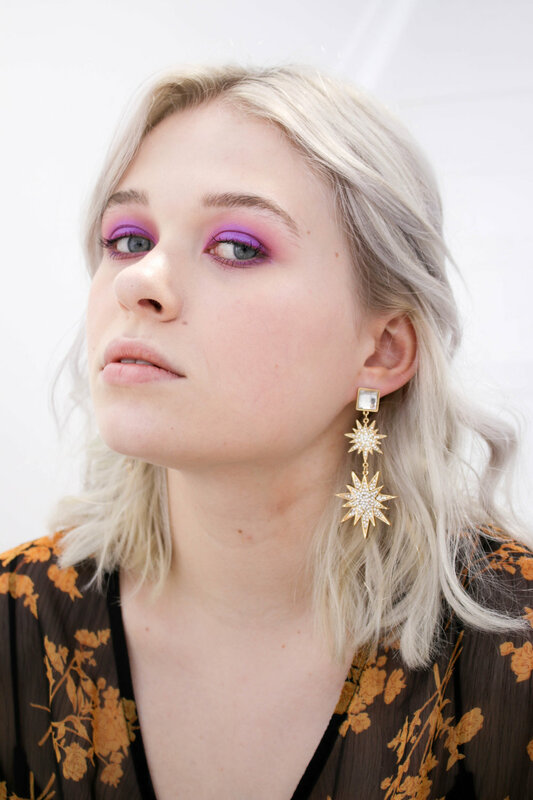 Saucy friends, it’s time to look at our ball season makeup looks for 2019 in a new light with a new set of rules. Magenta eyes? Sanctioned. Deconstructed winged eyeliner? Into it. Lipstick on your eyes? Come home to mama! But where do you begin curating your look? We suggest starting with your outfits. 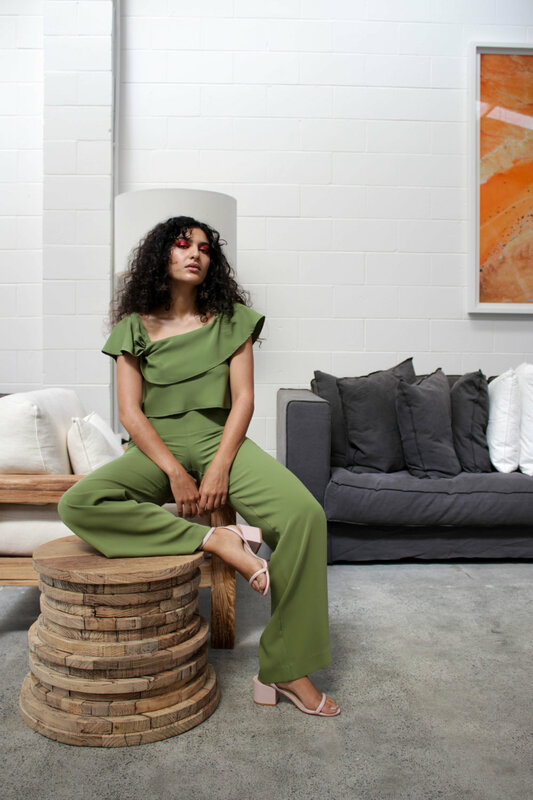 To make things easier for you, we have curated a little edit of knockout dresses from RUBY & LIAM, as seen on our editor Zeenat Wilkinson, and Sauce friends Mia Robinson and Roxie Mohebbi. Alongside, makeup artist Dayoon at M.A.C Cosmetics has whipped up three makeup looks to pay homage to the legendary ball season. Also — do you remember that casting we did on Instagram recently? We met Roxie and Mia on Instagram a day prior to the shoot, and you know what? They were an absolute natural in front of the camera and it’s such a pleasure to introduce you to them, as they join our editor Zeenat in this shoot. Now, let’s get to our looks. 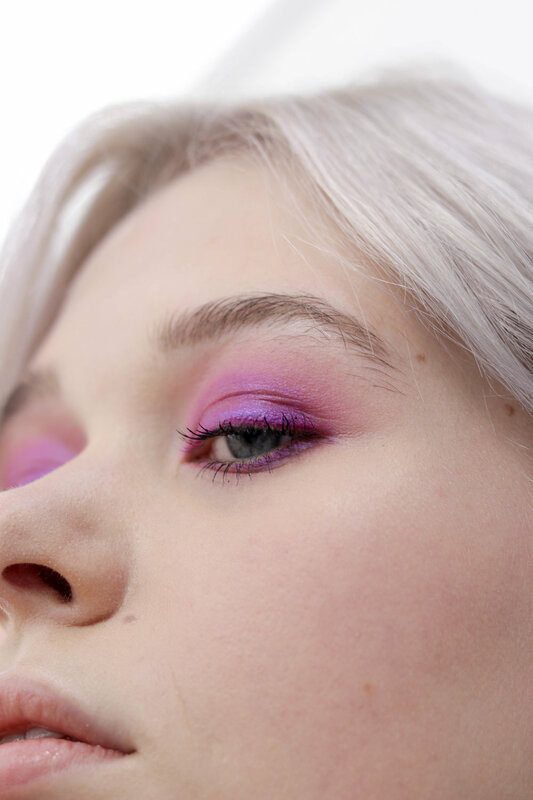 MAKEUP BRIEF: An electric magenta, wrapping all the way around the eyes, to offset Mia’s eye colour and give a pop of colour that tonally works with her ball pieces. MAKEUP BRIEF: A fiery graphic eye, that is a statement within itself and doesn’t need any other bold beauty features to work with it. This shade looks killer on Roxie’s skin tone, but a washed-out version would also work on a paler skin tone. 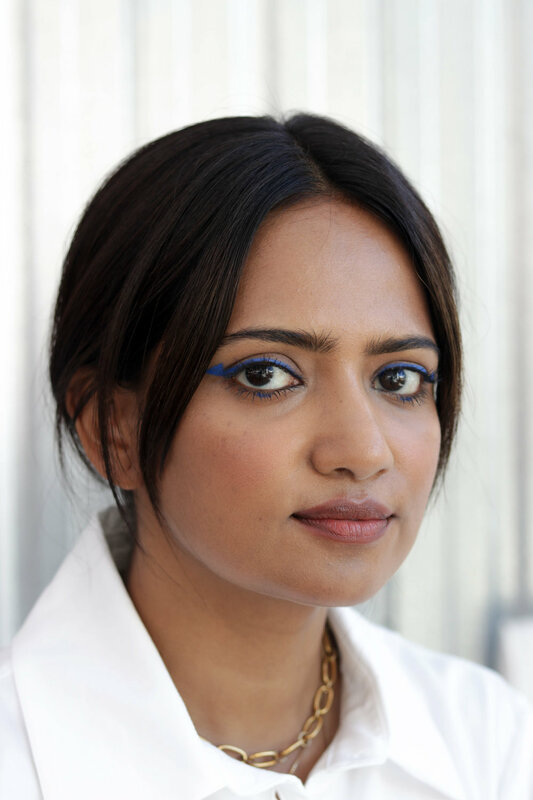 MAKEUP BRIEF: A pop of electric colour over the lash line, with a graphic twist by creating a ‘batwing’ shaped liner (works beautifully if you struggle with a standard dramatic wing on your own eye shape) and why not play with bold statement colours that mix and match with your formal wear. 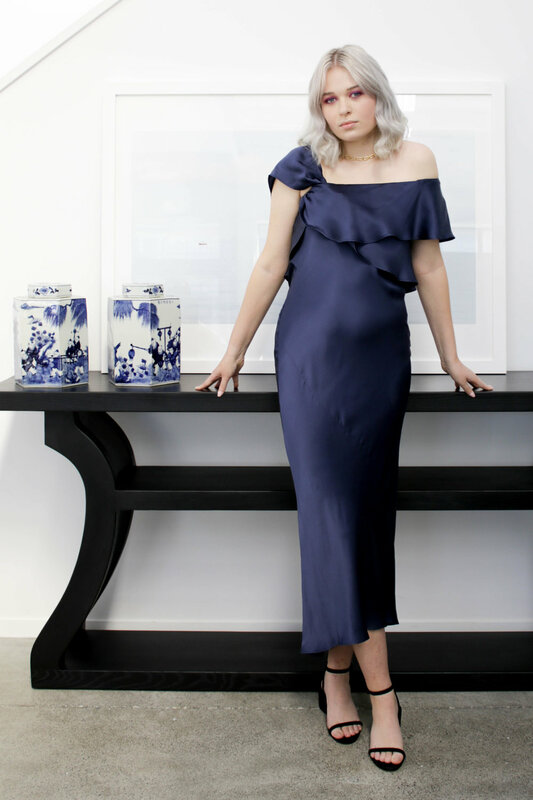 As Yves Saint Laurent once said, “Over the years I have learned that what is important in a dress is the woman who's wearing it.” That’s it. He said it. It’s all about you! It's time to make it your look for ball season just as distinctive, unique and diverse as you are. It's time to re-think your lash game with this how-to.